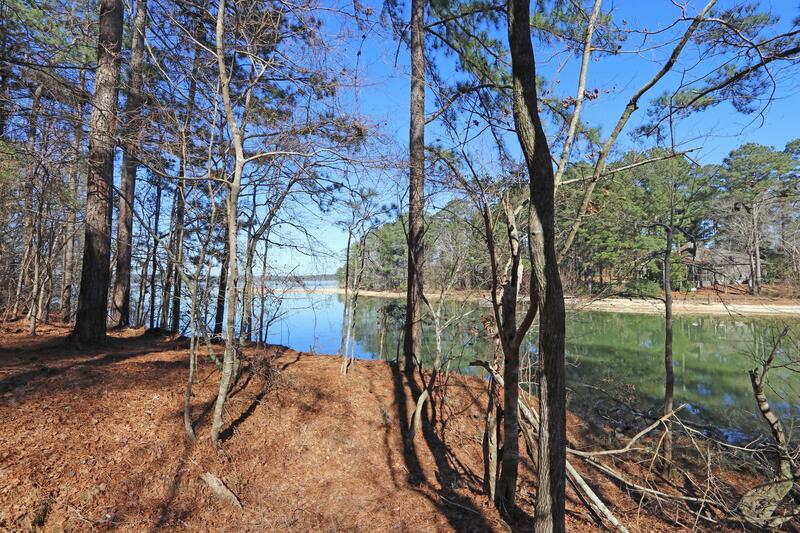 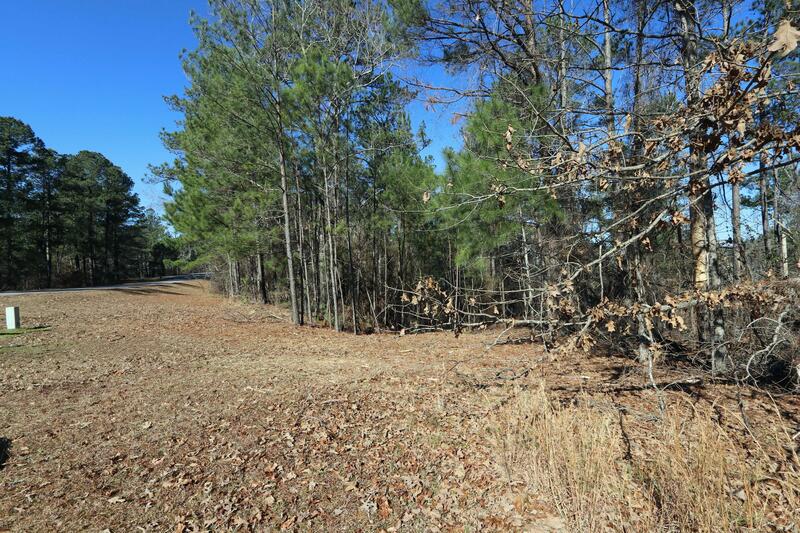 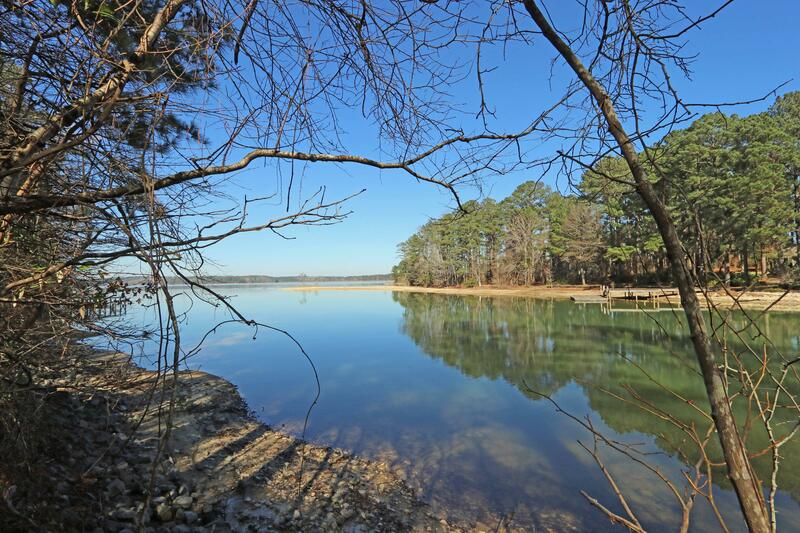 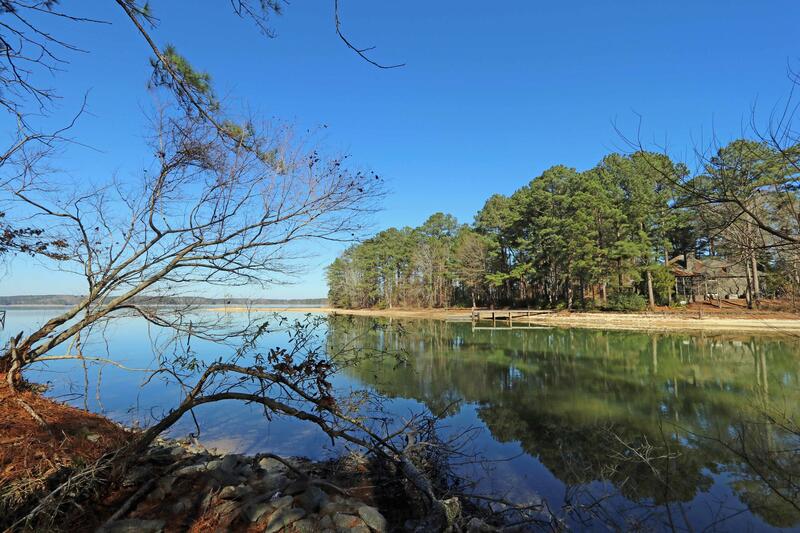 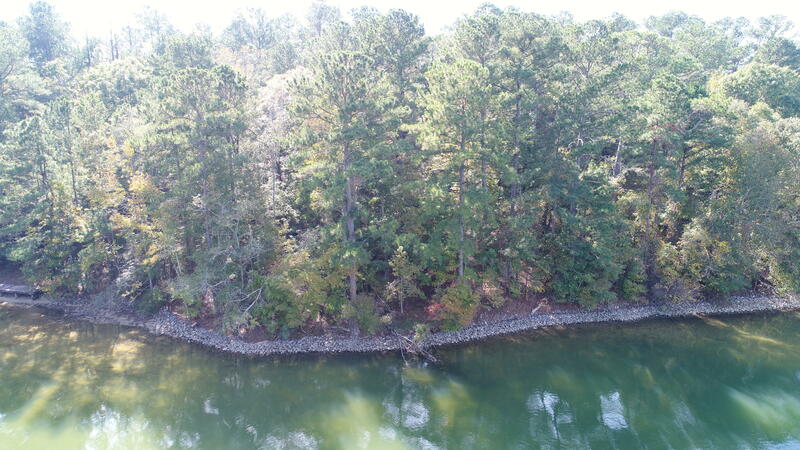 Build your dream home surrounded by the peace and beauty of Lake Martin. 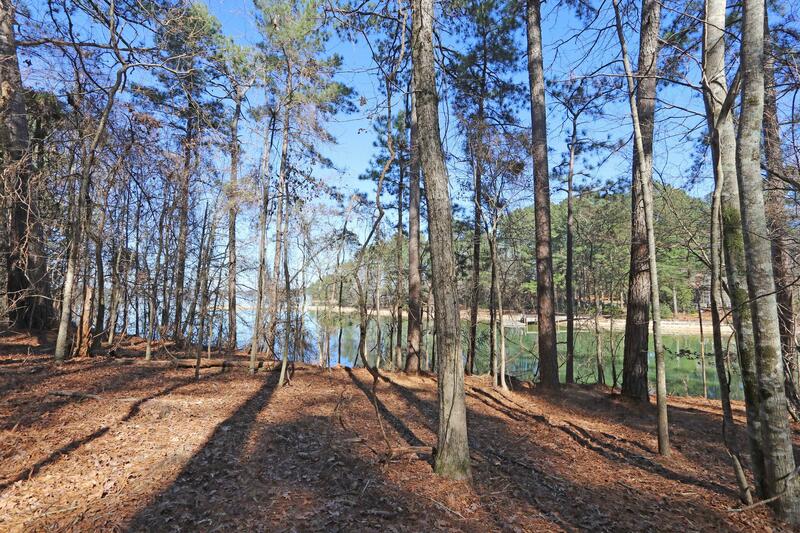 This 1.49+/- acre lot is situated along a protected cove with 188+/-ft of shoreline offering gorgeous views all year long. 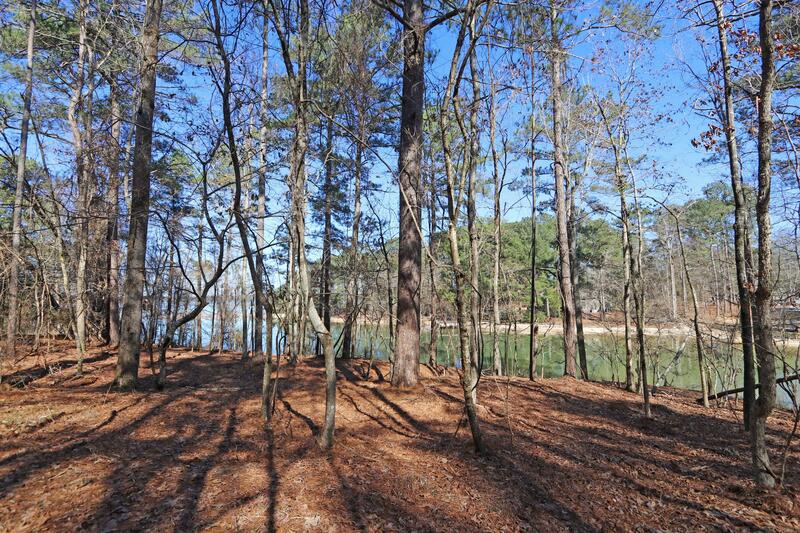 Mature trees fill the property with shade and privacy providing the perfect setting for relaxation and lake fun! 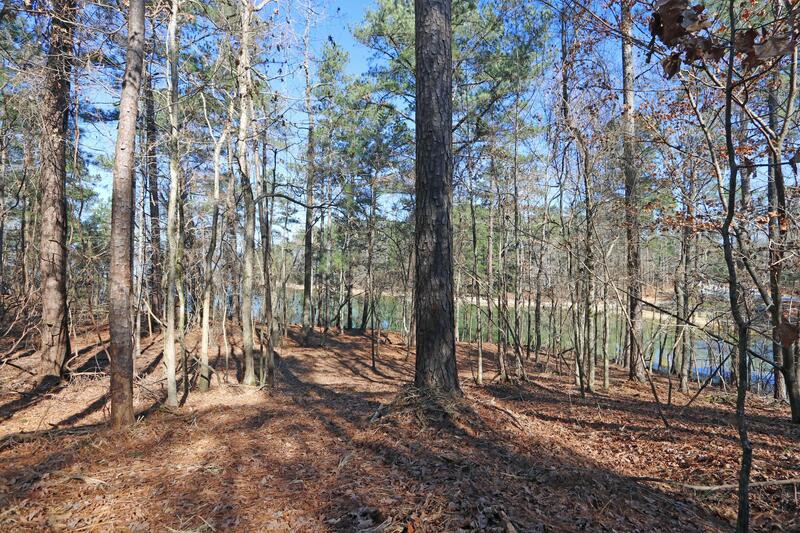 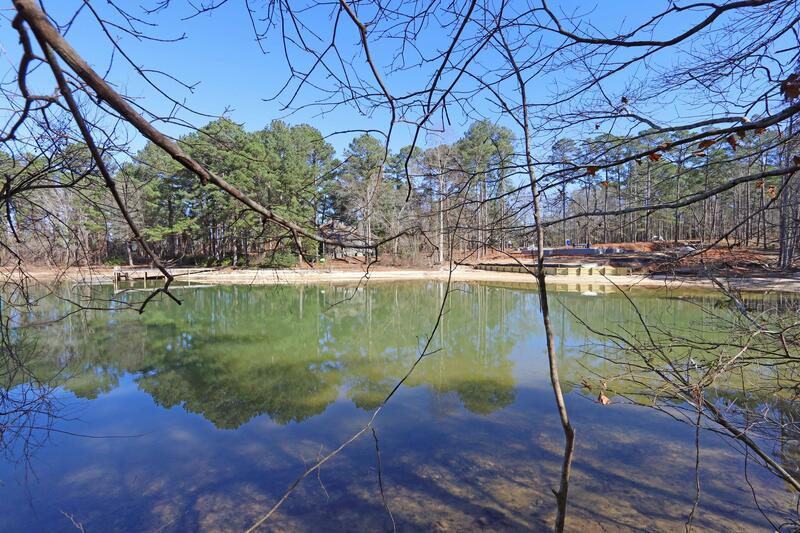 Located in the highly desirable Russell neighborhood of Trillium this site features a slope from the street but levels out nicely at the lake and offers several potential build sites. 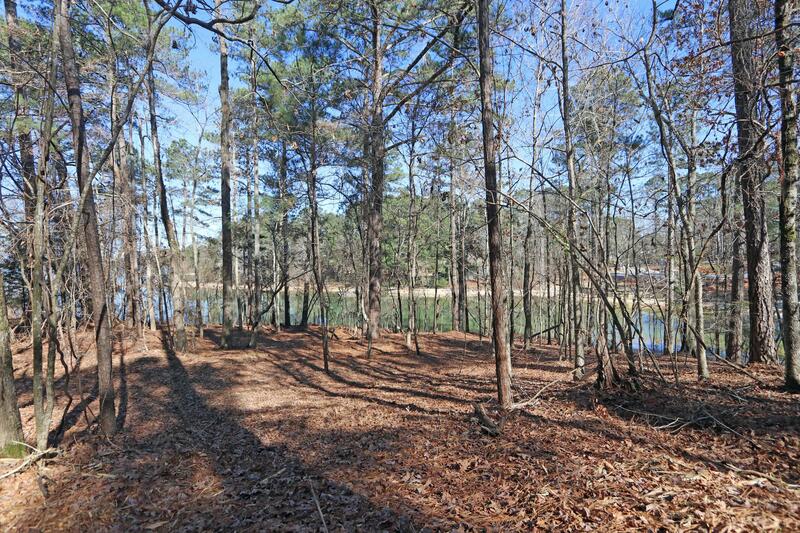 This spacious lot can easily accommodate outdoor entertaining as well with plenty of room for a lakeside patio and fire pit. 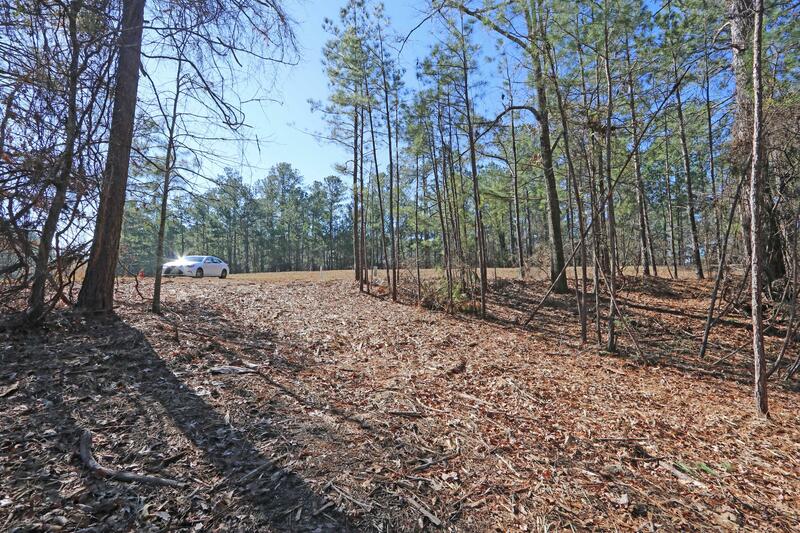 Make your dreams a reality on this unique site in Trillium! 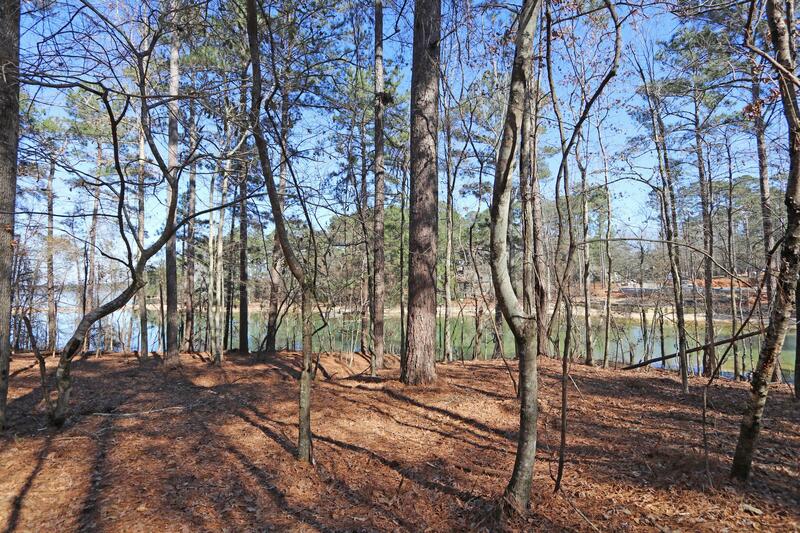 Look for the survey in the ''documents'' section of the listing information.